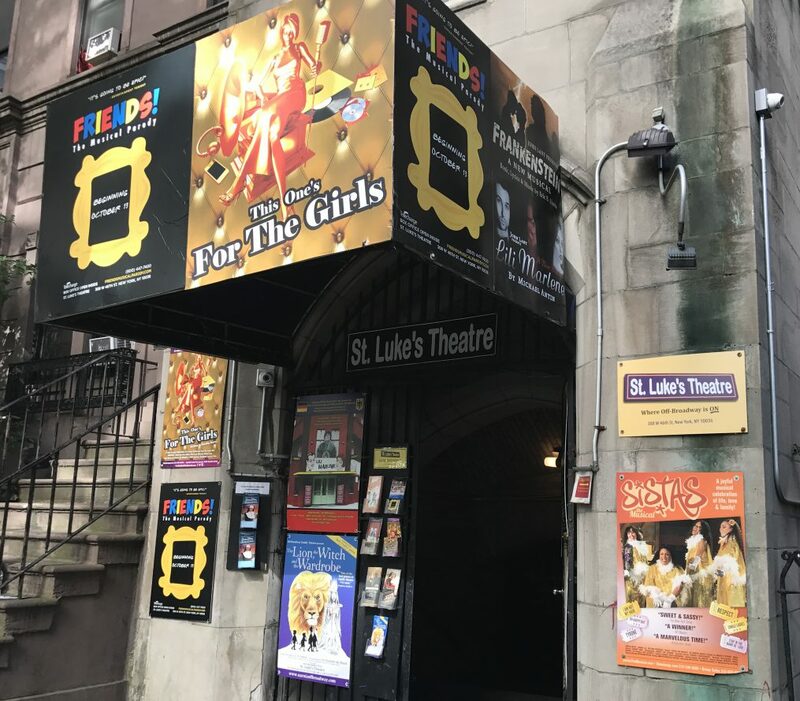 Rosendorf One Productions presents the world premiere off-Broadway production of Christopher B. Latro‘s dark comedy Absolution, directed by Anna Bamberger, at St Luke’s Theatre. An opening night is set for 10 December 2014, following previews from 1 December, and the play is currently booking through to 28 February 2015. The cast includes Becca Ballenger, Pedro Carmo, Katrina Ferguson and Ethan Saks. The creative team features scenic design by Lauren Mills, costumes by Michael Alan Stein, lighting by Jamie Roderick and sound design by Samuel Godin. Christopher B. Latro‘s dark comedy “Absolution,” is the story of two bankers, their lovers, and the things they love the most: money, power, and satisfaction. As their fast-paced games unfold, a thrilling spiral of ambition, love and betrayal unravels. The cast of “Absolution” features Becca Ballenger (“The Hero”), Pedro Carmo, Katrina Ferguson (“Family Running for Mr. Whippy”) and Ethan Saks (“The History Boys”). Design team is: Lauren Mills (set design), Michael Alan Stein (costume design), Jamie Roderick (lighting design), and Samuel Godin (sound design). Christopher B. Latro is a graduate of NYU having majored in History and Journalism. His plays have received staged readings at the Southwark Playhouse, Hampstead Theatre in London and the Harold Clurman Laboratory Theater Company in New York.